Vietnam is one of the most sought after countries when foreign investors look for lucrative opportunities in Asia. With a quickly growing economy and a young population, a lot of interesting things will happen here in the coming decade. 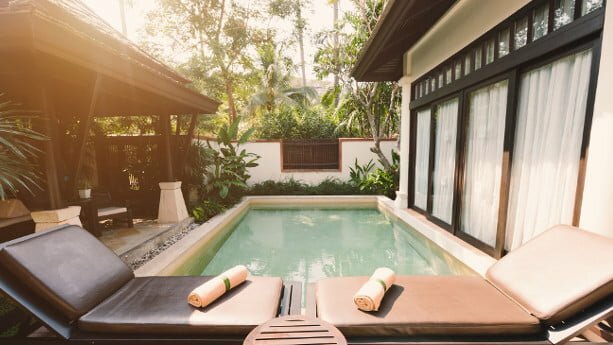 If you decide to buy or rent property a property in Vietnam, you also need to make sure that someone can look after it for you. 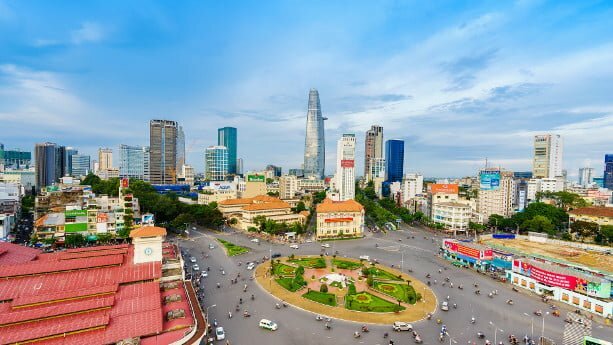 In this article, I present some of the biggest and most popular property management companies in Vietnam. Below I’ve listed property management companies in Ho Chi Minh City. Savills is a well-known global property management company and the leading in the Asia Pacific region. The head office of the company is based in London, UK. It was founded in 1855 which makes it one of the oldest real estate agencies in the world. The company currently has around 30,000 employees. They have a presence in 60 countries and manage over 700 offices. In Vietnam, Savills was established in 1995. Their first office and the current head office is based in Ho Chi Minh City. However, in the next few years, they established two more offices in Danang and Hanoi. 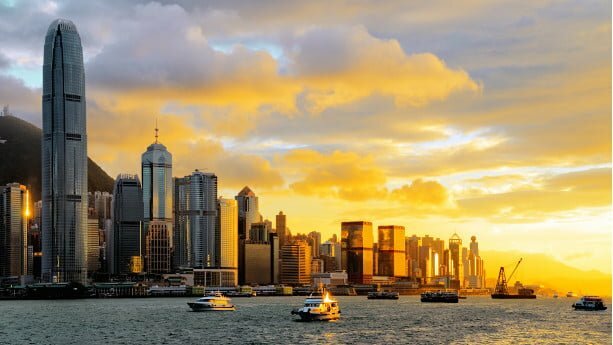 Hong Kong has some of the hottest real estate markets in the world, foreigners and mainland Chinese investors continue to push prices to new sky-high levels. Commercial property is high in demand, especially in the central business district where rents are among the highest in the world. If you rent or plan to buy property in Hong Kong, you also need someone to maintain it for you. In this article, I present some of the biggest and most popular property management companies in Hong Kong. 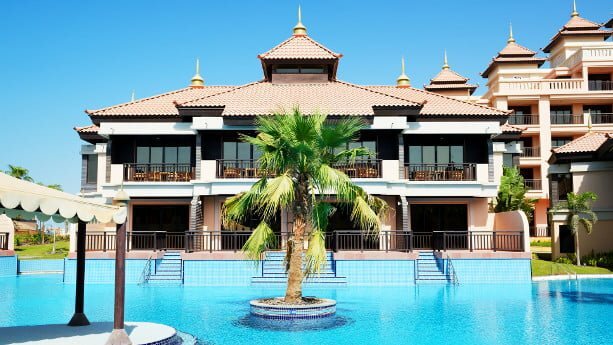 Parkland Property Management was founded in 1977 and has been a joint venture of Ryoden Development Limited and TL Property Consultants International Limited since 2011. Ryoden Development Limited started out as early as 1983, acting as a property development company. 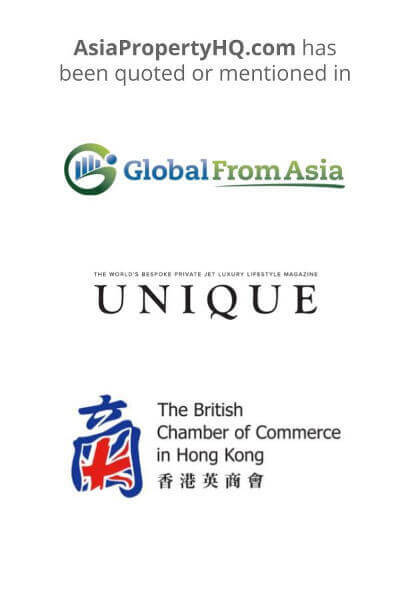 TL Property Consultants International Limited, on the other hand, is a property consultancy from Shanghai. The current executive director, Tony Ka-tung Leung, holds a Ph.D degree in business administration and has over 35 years of experience in real estate and in the hotel industry. He previously worked at the Buildings & Lands Department and served several prominent property developers. The management team currently has 11 members. The company won the award of “environmental management” in 2007 and their clients include companies like Pokfulam Terrace, and many more. 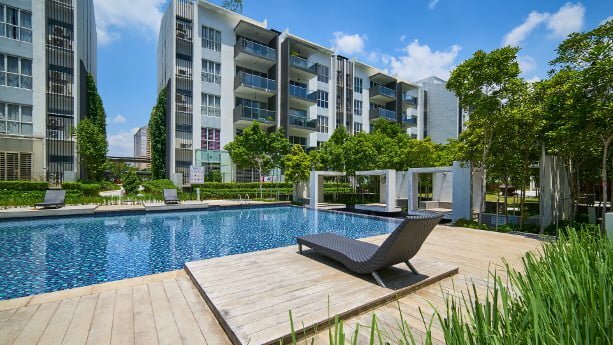 Buying property in Singapore is not the most difficult task on hand. Fortunately, the market looks very promising in the coming years. However, buying a property is just your first undertaking, may it be a commercial property, a landed house, or a condo building. You also need to make sure that someone can manage the property for you. 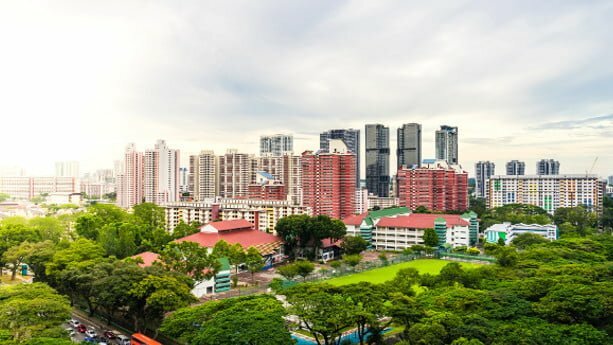 In this article, I present some of the biggest and most popular property management companies in Singapore. Savills is one of the biggest property management companies in the world, having presence all over the world. The head office of the company is based in London, UK. The company established in 1855 and currently employs more than 35,000 people. In addition to Singapore, they have 700 offices in 60 countries.